Different organizations have varying needs and they should therefore select the time and attendance system that best suits their purpose. In this article, we’ve recommended five best biometric attendance machines for small businesses. These systems provides numerous benefits to employers such as monitoring mobile employees, real-time data on which employees are working and who are not, which employees showed up late and who are nearing overtime. With conventional attendance tracking mechanisms, repetitive consumable costs are incurred. In contrast, a biometric attendance system has no replacement costs like cards or fobs. Although many biometric access control and attendance devices have similar specifications, it does not necessarily mean that they are all same on the inside or outside. Nitgen Fingkey Access is a rugged and water proof device that comes with live finger detection (LFD) feature. It is suitable for outdoor use and supports waterproof at the level of IP65. It is a cost-effective and speedy fingerprint access control device that offers enterprise wide time and attendance management systems. The Fingkey Access is able to provide these services as it features integrated monitoring and management of multiple terminals operating independently on a remote location using its LAN communication infrastructure. This device works with any combination of fingerprint, RF cards and passwords. Some other features of this device include a compact and modern design with user friendly interface. It is a waterproof and weather-proof device with an IP65 rating for outdoor use. It is compatible with both centralized management and remote monitoring software. It is enabled with features such as auto activation of biometric sensor and fake finger detection. It has a high resolution optical sensor of 500 DPI that is highly resistant to scratches. It has fast biometric identification time of less than 1 second for 1:1 verification and less than 2 seconds for 1: N verification. This device’s small size, easy installation and attractive design make it an excellent choice for small businesses. In addition to tracking employee attendance, it also allows in managing and calculating effectively the overtime hours worked by employees thereby saving on cost and manual effort. It comes with award winning fingerprint technology designed to meet the attendance control requirements of businesses at a cost-effective price. Fingkey access can be used for time and attendance control in offices and enterprises. It enables businesses to monitor the arrival and departure times of employees accurately and reliably by avoiding any fraudulent activities. The Fingkey device is used as a clock-in watch for employees in attendance control system. The events are sent in real-time or downloaded by the server which is then transferred to the managing program through TCP/IP communication. It has live finger detection and allows easy attendance control for the entire company through systematic management of multiple terminals operating independently in remote location. 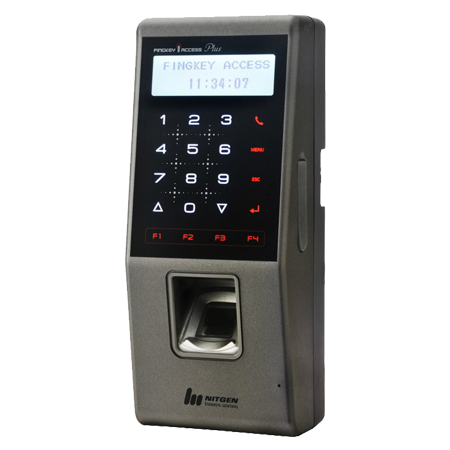 The Fingkey Access Plus from Nitgen is a very cost-effective fingerprint system that offers enterprise wide time and attendance management as well as access control. Along with indoor use, this device is perfect for outdoor usage also as the body of the device is enclosed in weather proof casing. It supports waterproof level up to IP65 rating and has a portable, stylish design with user-friendly interface. Its live finger detection feature allows the device to perform speedy authentication. It also has LAN-based infrastructure which enables monitoring and management of employee time and attendance on multiple access terminals from a remote location. It has integrated time and attendance software that can be used in combination with other fingerprint readers like Fingkey Hamster, Fingkey Hamster II or Fingkey Hamster III. It has a high resolution optical sensor of 500 dpi with key-phone extension and touch keypad facility. It has audio acknowledgement function with support for multi-factor authentication. It has Auto-on capability and supports USB data transfers. It offers monitoring of enterprise wide time and attendance on multiple access terminals from a remote location. It is an excellent biometric reader for outdoor usage. The Fingkey access plus is an industry oriented time and attendance management device with touch keypad and user management software for meeting the needs of today’s time and attendance. 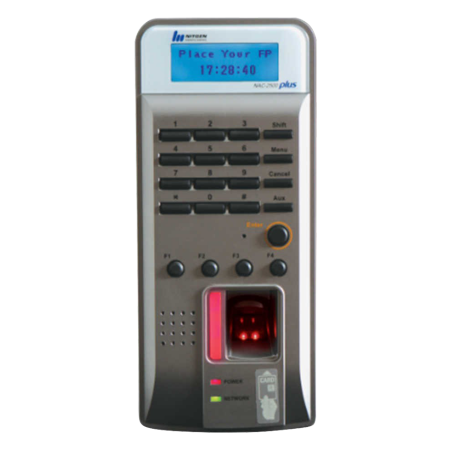 It offers easy time and attendance control with superior fingerprint matching engine and audio acknowledgement. In addition to features like LFD, speedy authentication this fingerprint reader also supports several key phone functions and has a unique design. Its time and attendance software can also be integrated with payroll software to generate reports based on the attendance details provided by the Fingkey access plus reader. This device has fingerprint image quality check and has been ranked first in FVC (fingerprint verification competition). It also comes with USB slot that allows easy data transfer. It ranks high on the usability factor and provides four function keys. These keys can be used for the user-defined functions like clock-in, clock-out, absence and return. 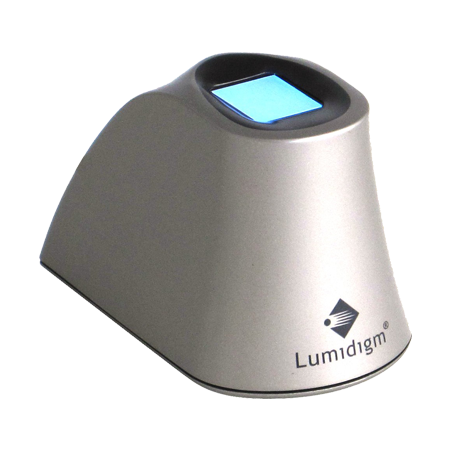 The Auto-on and LFD function enables the scanner to begin the fingerprint authentication process as soon as the employee places a finger on the sensor. 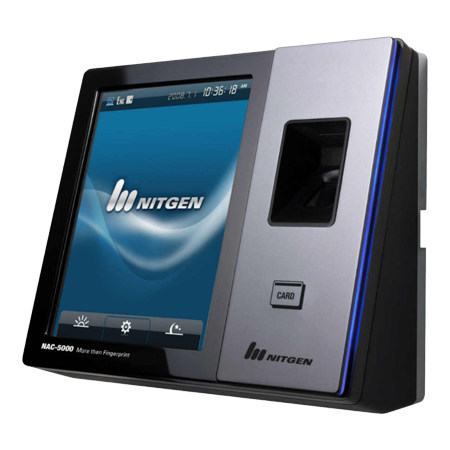 The Nitgen NAC 5000 has a cutting edge fingerprint sensor for biometric attendance system and access control. It comes packed with several attractive features such as Nitgen’s superior algorithm as well as large LCD and convenient touch screen. Its innovative design and superior fingerprint algorithm allow speedy authentication and makes it a world leader in access control solutions. This device is mostly designed for large scale biometric security implementations and uses TCP/IP and wireless LAN. This device also comes with time and attendance software and can be used in conjunction with other fingerprint readers such as the Fingkey Hamster, Fingkey Hamster II or Fingkey Hamster III. The NAC 5000 works with any combination of fingerprint, password, RF card and face. It has user-friendly GUI that allows easy navigation of the system as well as personalization of the display. For example, background, corporate logo etc. It has a USB memory slot that allows easy transfer of data, firmware upgrade and backup of fingerprint templates. It has a high-resolution built-in camera for capturing live images. The administrator can compare the user’s name or ID with picture log data. Its sensor is enabled for live finger detection that allows the NAC 5000 to detect any fake fingerprints made of silicone, rubber etc. Its touchscreen LCD aids in user positioning. Operation and status can also be announced by the automated voice system that helps first-time users to operate the device easily. With features such as touch screen facility, synchronization, intelligent capture etc. 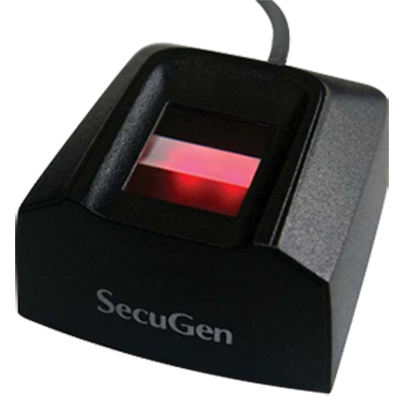 this device is an excellent fingerprint solution for time and attendance control in companies. It supports multi-factor authentication and allows any method such as fingerprint, RF card or password to be used concurrently. It is also very competitively priced and can be deployed in various environments such as companies, financial institutions and government offices for time and attendance management. The NAC 5000 scanner is clever and fast acting and follows the trend of today that rely on touch. This fingerprint attendance machine is enabled with touch screen facility and comes with a 5.7 inch screen to replace the physical buttons. It has auto-sensing feature that automatically and quickly responds to a touch of the finger. The screen is also bright enough to remain clearly visible even if the scanner is placed in a bright room. 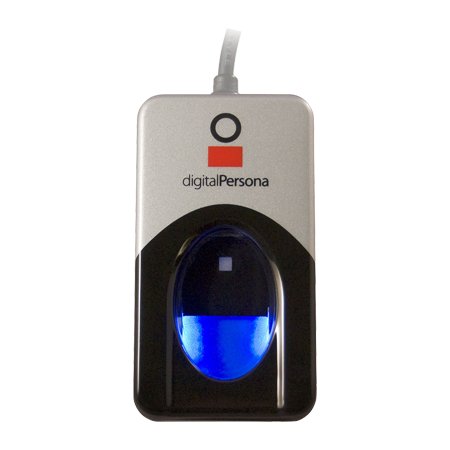 Its superior algorithm can authenticate dry or wet fingerprints quickly and accurately for a variety of users. It supports complex authentication that uses multiple types such as fingerprints, RF card and/or passwords for greater safety. The NAC 5000 is also intended for administrators and its most interesting feature is real-time recording. The direct alias is recorded on the server shortly after the employee clocks-in attendance. Thus it has a very quick recording in contrast to other fingerprint systems that normally maintain records with a certain time lag. For example, recording is done in every one or five minutes. The NAC 2500 Plus developed by Nitgen is a higher version of the NAC 2500 and is packed with several powerful functions. It has better performance, higher specification and speedy authentication as compared to the NAC 2500. It is a cost-effective and reliable fingerprint based access management device that offers management of employee time and attendance in a simple way. It comes with built-in camera, USB memory slot and live fingerprint detection feature. It can perform fingerprint identification in less than 1 second for 1:1 verification and less than 2 seconds for 1: N verification (4000 templates). It comes with LED indicator that displays the status of terminal such as power, network and verification. It supports multi-factor authentication and audio guidance. It also comes with a superior fingerprint matching engine and high resolution optical sensor. It provides centralized management of terminals, users and their fingerprint data. The NAC 2500 Plus allows to build an efficient and improved fingerprint attendance system at a lower installation cost. The product’s LAN communication-based network infrastructure along with its enhanced server management program enables businesses to perform entry management and work hour management for employees at enterprise-grade performance levels and quality. The NAC 2500 Plus provides enhanced user convenience with features such as Auto-on, audio assistance with the user guide and terminal operating status. Its fingerprint recognition algorithm and high quality sensor utilizes fingerprint data to provide speedy authentication. It has fingerprint storage capacity of up to 5000 templates. It provides four separate function keys that can be used in combination for example starting and finishing work, going out, returning to work etc. It provides enhanced user configuration feature such as ID digits, operation mode, sensor operation etc. It is possible to configure the NAC 2500 Plus by different security methods as it supports multiple authentication modes. It is possible to have a combination of fingerprint, password or card for each user. 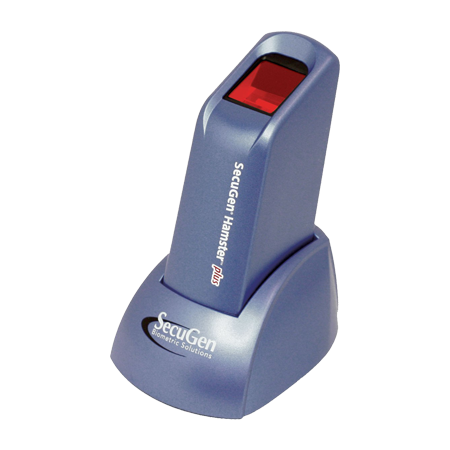 The NAC 5000 Face is a premium and innovatively designed fingerprints and face access device from Nitgen. This well-known access control system is a market leader in fingerprint solutions due to its unique design and high speed authentication capabilities provided by Nitgen’s superior algorithm. This reader very well supports large scale security implementations using wireless LAN and TCP/IP communication. It has a 5.7 inch touch screen LCD that is very helpful in user positioning. Also, the use of elements like logo, graphics and messages make its user interface friendly and good looking. It has a high-resolution embedded camera for live capture of images that can be sent directly to the server. Along with auto-on function and live finger detection feature, it has a high-end matching engine that makes it first in the fingerprint verification competition (FVC). It has USB memory slot for easy transfer of captured images and firmware upgrade. It has embedded audio acknowledgement support as well as optional Wi-Fi connectivity. The NAC 5000 Face is a multi-modal biometric solution that has support for fingerprint, face recognition, RFID and key-in authentication. This device provides accurate and rapid fingerprint matching speed for secure time and attendance along with door access control. It has a user-friendly interface that supports TCP/IP, USB and optional Wi-Fi. It has built-in camera that allows live picture to be taken whenever event log occurs. It provides enhanced security as it supports multi-factor authentication. It has fingerprint template capacity of up to 40,000 templates and face template capacity of up to 3000 templates. 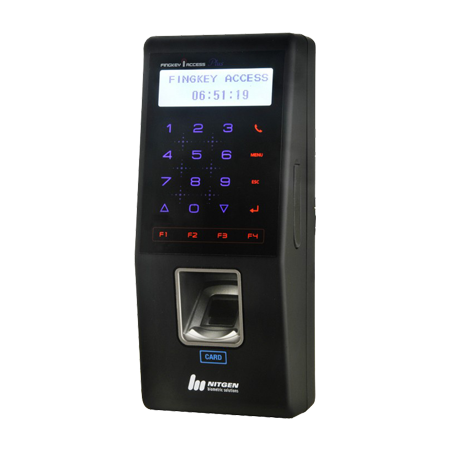 The NAC 5000 Face has time and attendance software that can be used in combination with the Fingkey Hamster, Fingkey Hamster II or Fingkey Hamster III fingerprint scanners. It has a TFT touch screen that makes it convenient to display important notice and OEM logo. With its LAN-based network infrastructure, the NAC 5000 face offers enterprise level attendance management and integrated monitoring of multiple terminals operating independently from a remote location and SDK allows the reader to be easily integrated with the customer’s application.